A student of Professor Volker Altstädt became the winner to receive the first INEOS Styrolution Award granted for an outstanding master thesis. The award follows the INEOS scheme for recognising excellent achievements in R&D. Ms. Chunjing Zhao is a student at the Department of Polymer Engineering at the University of Bayreuth chaired by Professor Volker Altstädt. She became the first student to receive the freshly granted INEOS Styrolution Award. 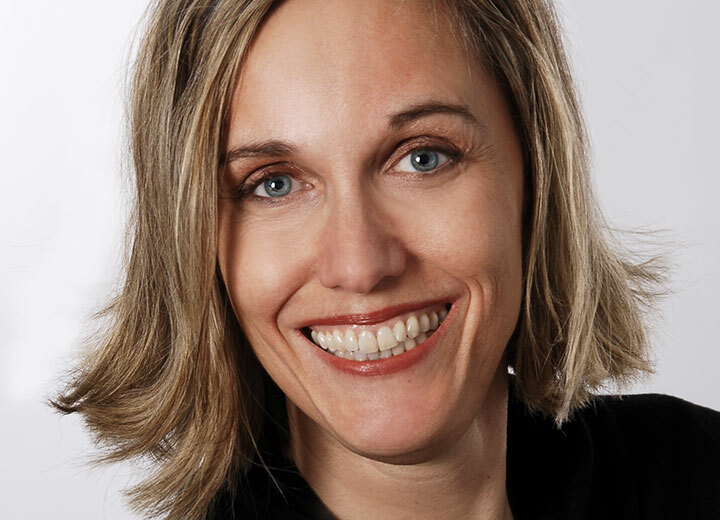 Her master thesis – developed in alignment with the INEOS R&D department – on “Influences of Supramolecular Additives on the Morphology and Properties of Extruded Polystyrene (XPS) Foams” did not only convince Prof. Volker Altstädt of the University of Bayreuth , but also INEOS Styrolution. INEOS Styrolution cooperates with Bayreuth for about five years. Projects include new lightweight composites, foam injection molding with aesthetic surface and improved anti-scratch equipment for styrenic polymers. Bayreuth also plays an important role in the development and continued enhancement of StyLight®, first INEOS composite. 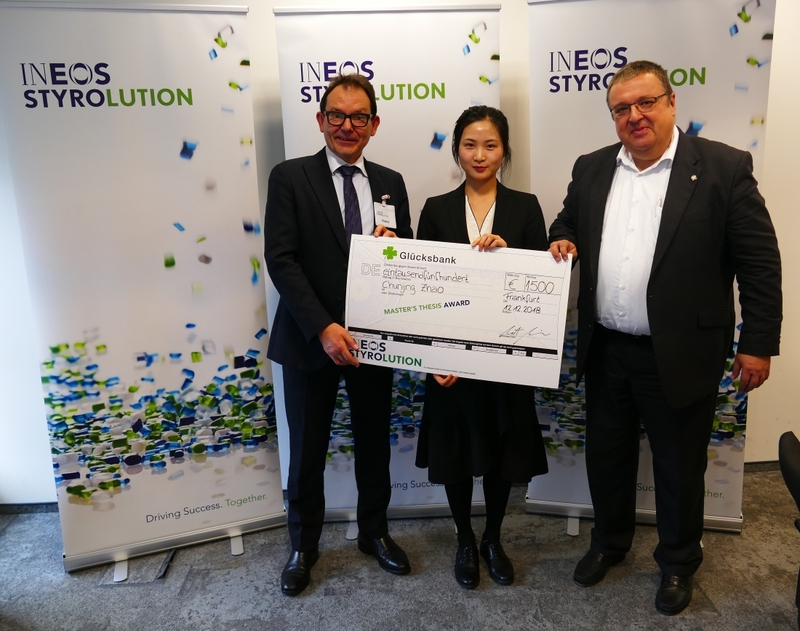 Norbert Niessner, Director Global R&D/ Intellectual Property, congratulated Ms. Zhao to her achievement and handed over a cheque during a little ceremony in Frankfurt. He expressed the hope that Ms. Zhao may have shown the direction to new materials delivering much better insulation than current XPS materials.